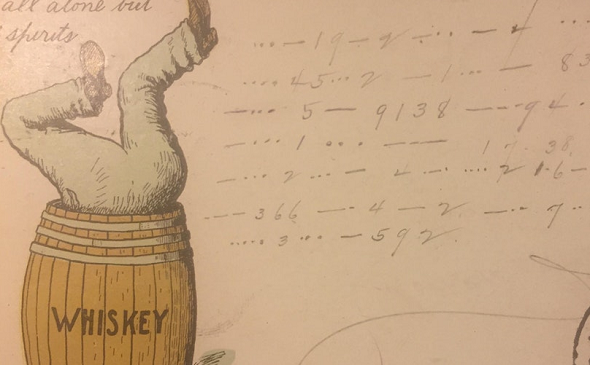 A postcard from 1906 is written in a combination of Morse code, numbers, and letters. 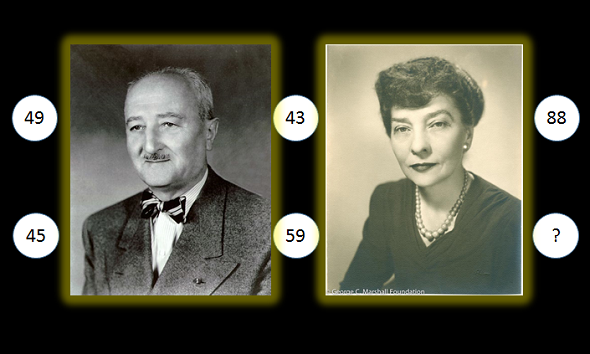 Can a reader solve this unusal cryptogram? Two years ago I blogged about an encrypted certificate, which was found in the wall of a house. Nobody could solve this cryptogram. So, it’s time to have a second look at it. 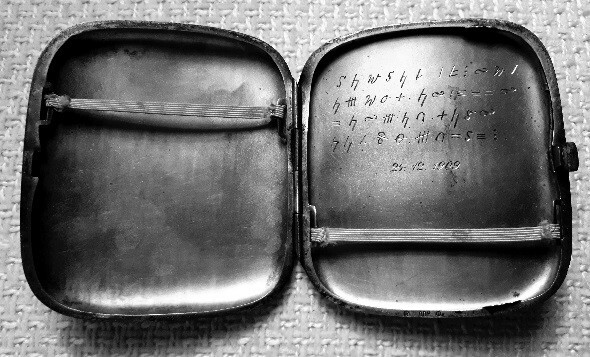 Who can decipher this encrypted inscription on a cigaret case? A blog reader has sent me pictures of a cigaret case from 1909, which bears an encrypted inscription. 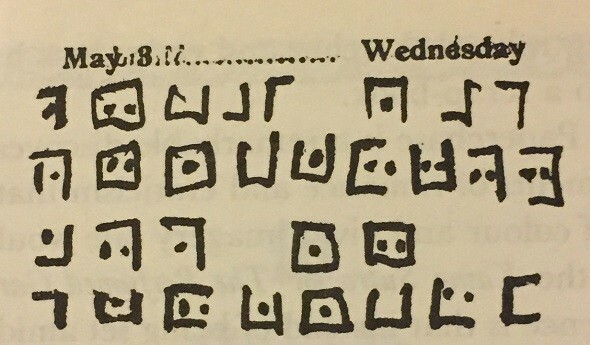 Can a reader decipher this cryptogram? 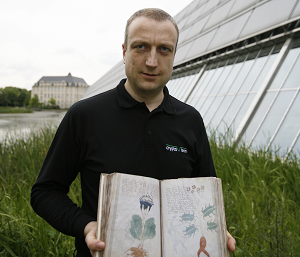 The Polish city of Poznań offers a number of interesting Enigma sights. Now, a new one is planned: an Enigma information center. Suggestions from my readers on how this place might look like are highly welcome. Who can decipher these two pages from a Freemason mnemonic book? 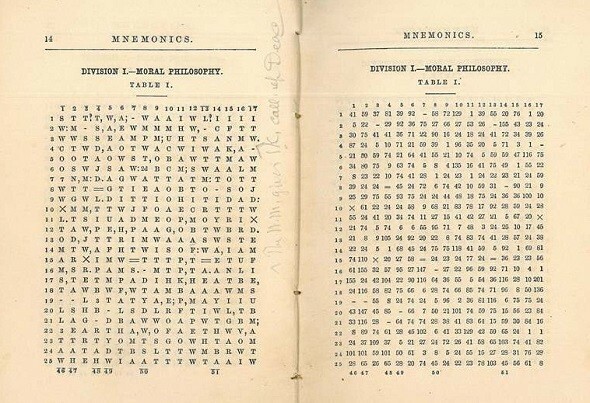 A Freemason ritual description from the 19th century is encrypted in two different ciphers. Can a reader find the solutions? 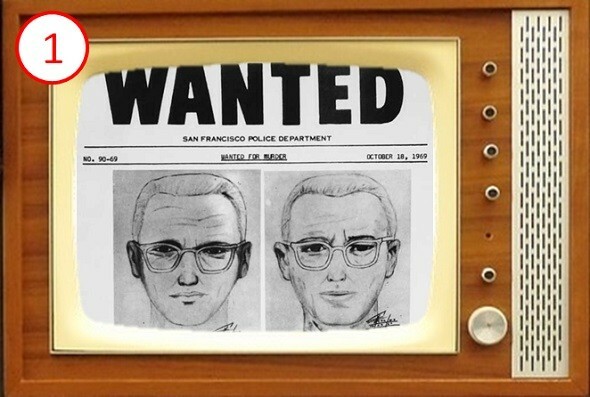 Episode 1 of “The Hunt For The Zodiac Killer”: Only hype and theatre and deception? 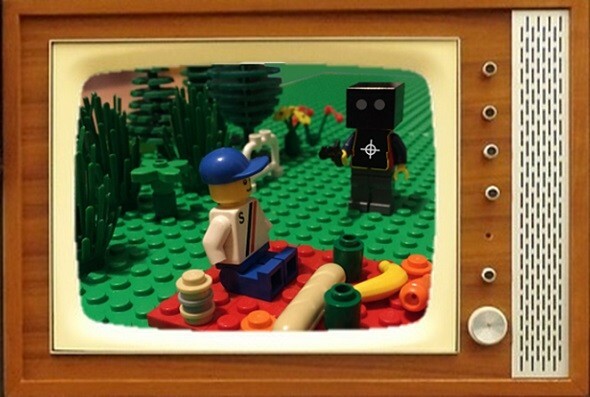 The first episode of the new HISTORY TV series about the Zodiac Killer has aired. It announced the biggest break-through in cryptology in the last 50 years.